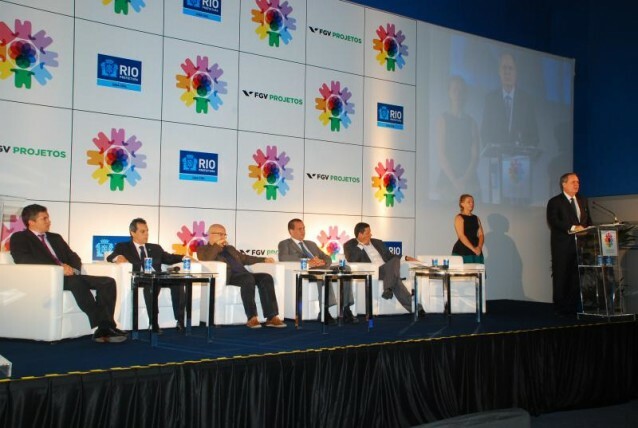 The entities of the third sector have collaborated expressively in the offer of public services to the population, with deep insight into the legal, strategic and managerial aspects of partnerships that are established with the government. 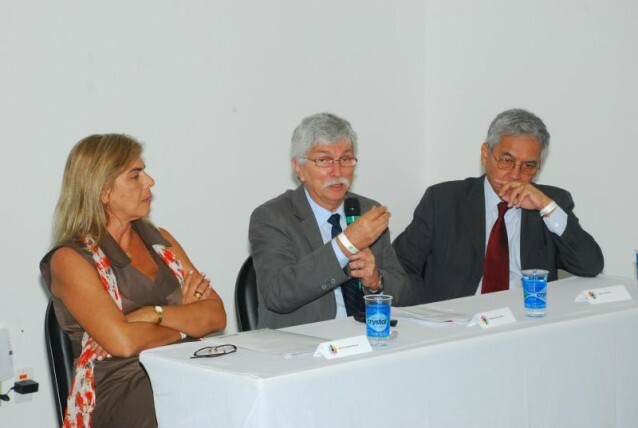 These are of major importance to society, especially regarding monitoring, assessment and control. 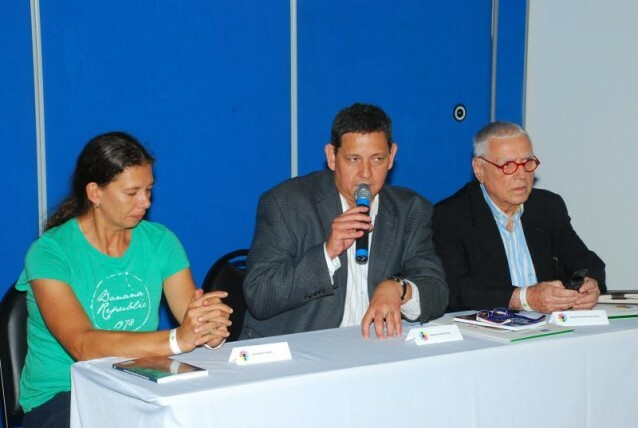 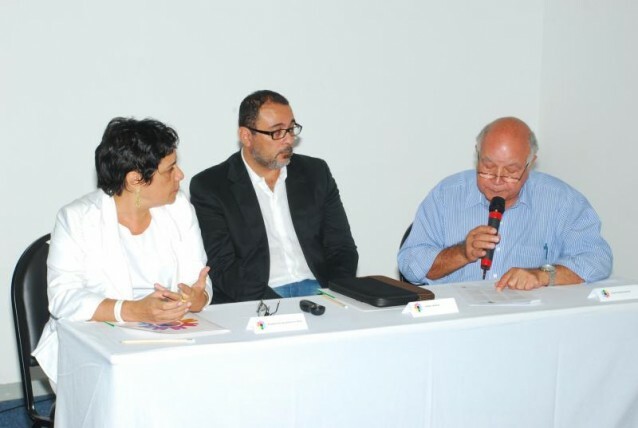 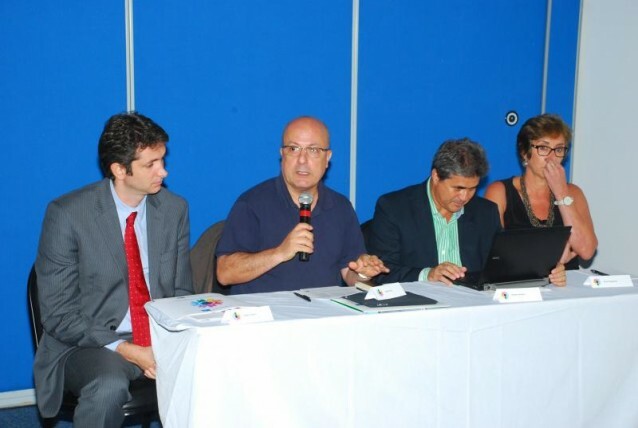 Thus, on March 13, 2012, the City Hall of Rio de Janeiro and FGV Projetos held the 2nd Seminar of the City of Rio de Janeiro on Social Organizations. 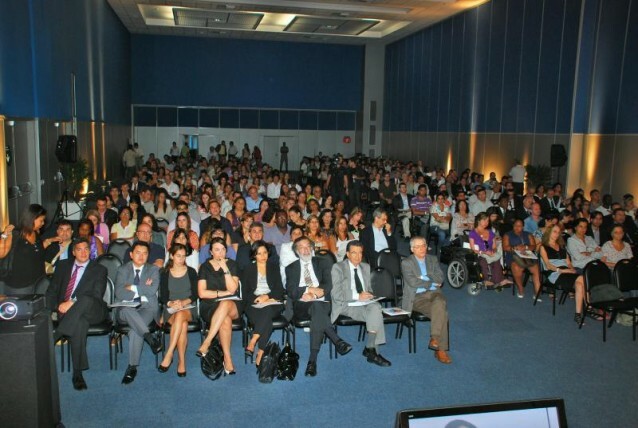 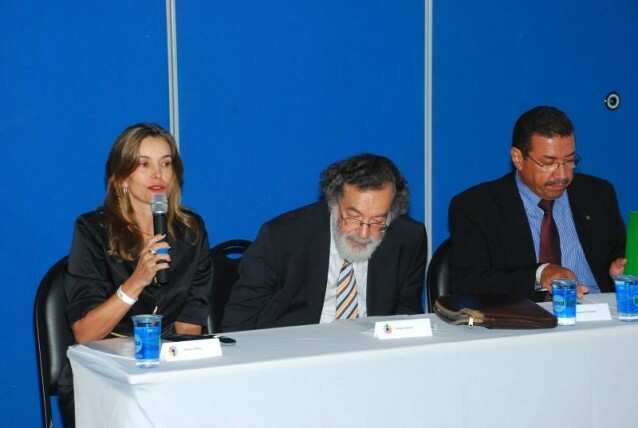 The event, held in Espaço Sulamérica, aimed at deepening and diffusing the history and current stage of development of partnerships between the State and Social Organizations, with renowned lecturers, technicians and academics, in addition to workshops on Health, Environment, Sports and Leisure, Science and Technology, and Education and Culture.